Hello, you are currently viewing our Mobile Site. Please click here to visit our Desktop Site. Martial Arts and Self Defence Classes in Wing Chun Kung Fu. Located in Sydney and NSW. Hi, I’m Tristan Fung. Today I’m going to show you how to generate maximum force with the Wing Chun side slash. The side slash is an arcing movement that can be used as both an attack and a defence. When used as an attack, the side slash covers a range of about 90 degrees and makes contact with the blade part of the hand or forearm. When used as a defence, the circular movement of the side slash is an effective way to redirect an attack away from your body. As you perform the side slash, rapidly expand your shoulder and elbow at the same time. This will generate maximum acceleration through the end of your arm. If you want to generate serious force with the side slash, acceleration alone is not enough. You need to use your entire body. A simple way to do this is to incorporate a pivot of the body with the side slash. Coordinate your body with your arm by starting both the pivot and side slash at the same time. If you are going to throw a follow-up punch, coordinate the pivot so that it ends as the punch reaches full extension. Thank you for watching The Power of Wing Chun. If you’d like to see more videos like this, please like, comment and share this video with your friends. 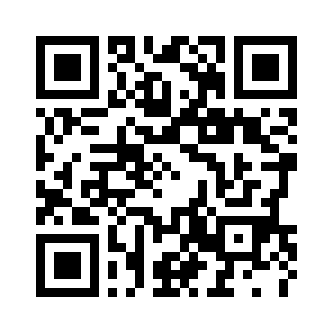 Scan the QR Code above to view this website on your smartphone! Click here to view our Desktop Site. Page last updated 11 Jan, 2017 by the International Wing Chun Academy. Learn more about Martial Arts Sydney. View our sitemap.